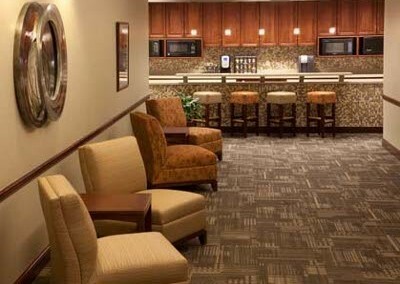 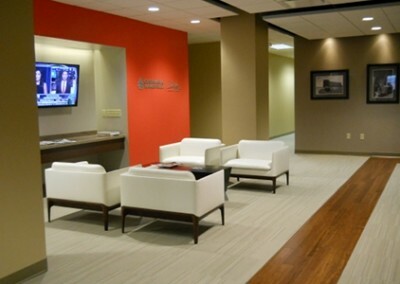 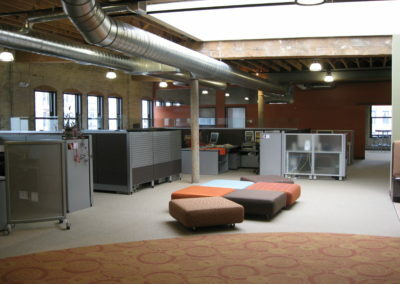 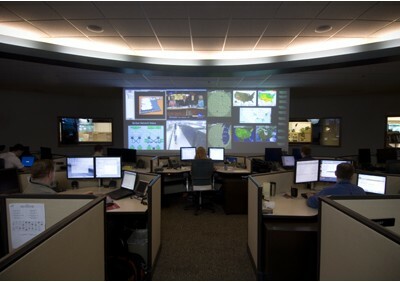 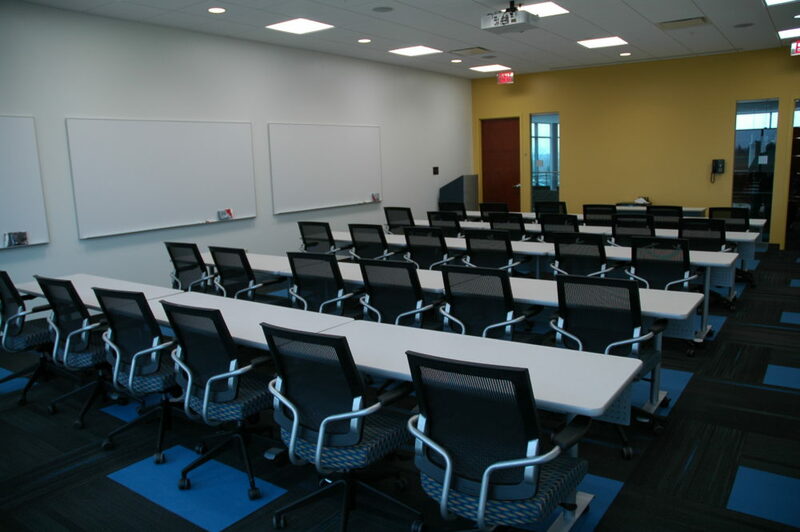 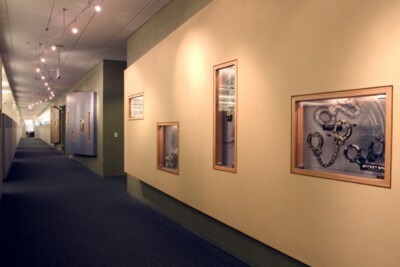 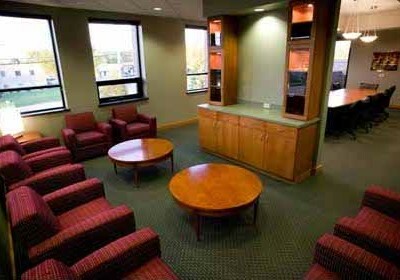 Creative Business Interiors started working on the Eaton Corporation Milwaukee Headquarters project in 2011. 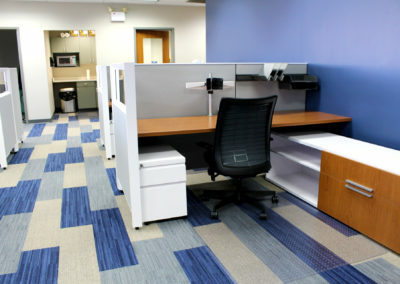 Creative was asked to provide furniture solutions for the space. 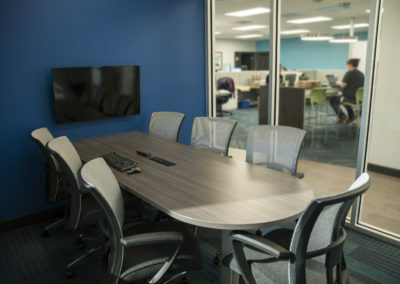 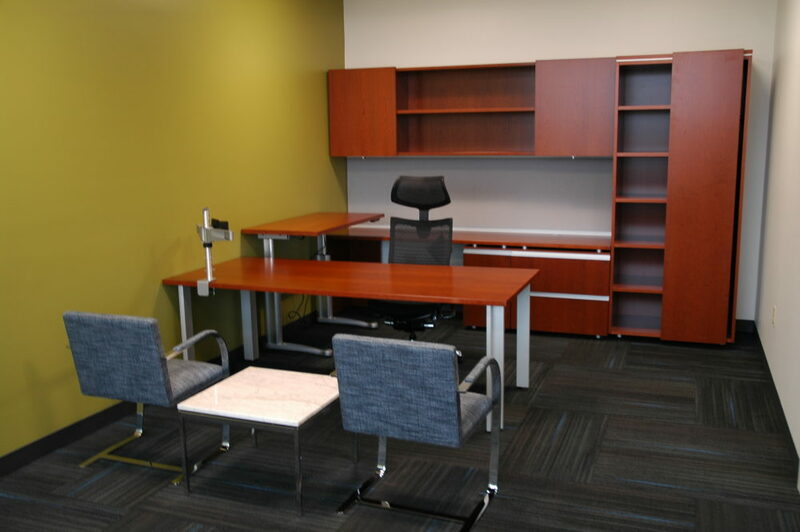 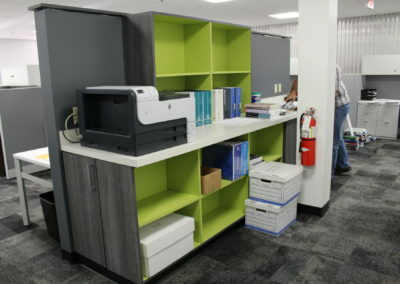 Over the course of a year, department typicals were developed for both workstations and private offices to reflect a variety of departmental needs and cultures. 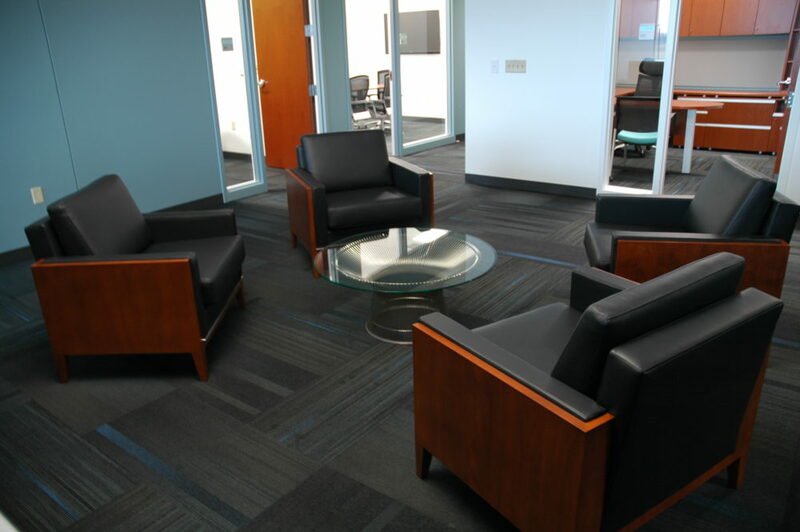 The large 50,000 SF project included: Knoll Dividends workstations, Knoll Reff/Autostrada private offices, conference tables and seating, multiple huddle spaces, training rooms and lounge areas, classic Knoll Studio pieces in the lobby and Vice President’s office and a custom articulating table for the Innovation Center. 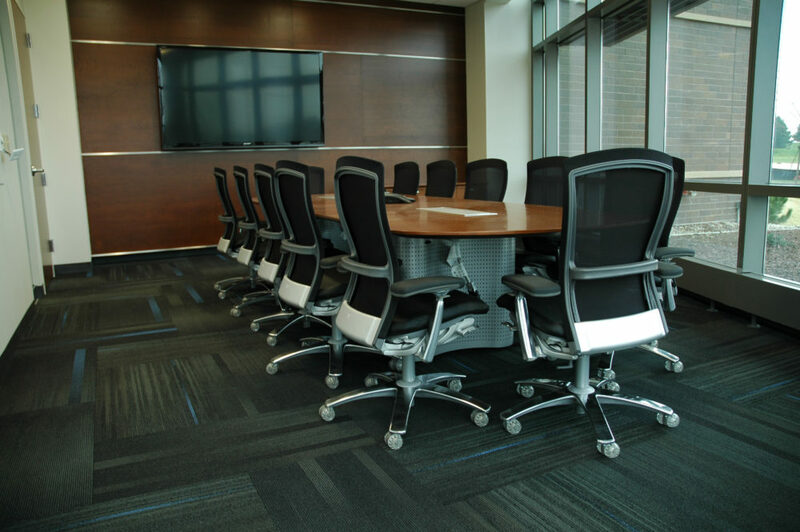 The project installed under a condensed timeline with all work performed by Creative’s trained and certified on-staff furniture installers. 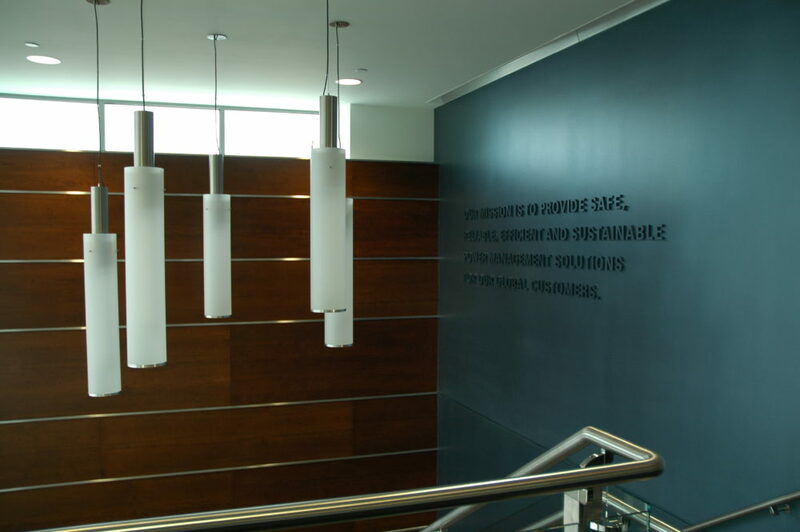 Throughout the project, Creative provided a high level of environmental standards which support Eaton’s pursuit of LEED Certification.